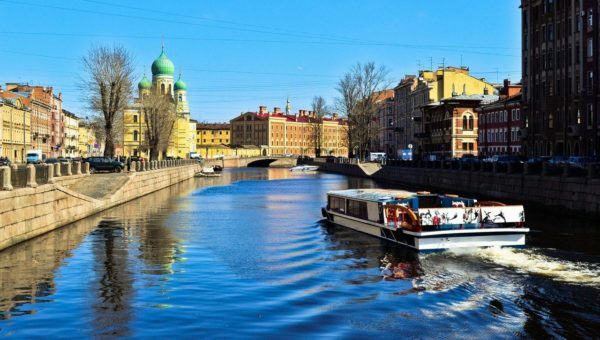 Boat trips on the rivers and canals of St. Petersburg | The best excursion on the website "Neva River"
A fascinating journey through the historical overview chamber and Ceremonial Petersburg. duration: 1 no. 15 min. 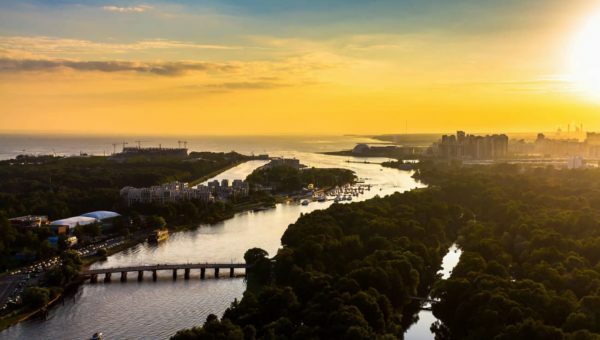 Amazing city will appear to your eyes from the boat! Its palaces and churches, bridges and industrial plants. Route: Bronze Horseman - Hermitage - Smolny Cathedral - Bronze Horseman. Sightseeing tour, gives an idea of ​​St. 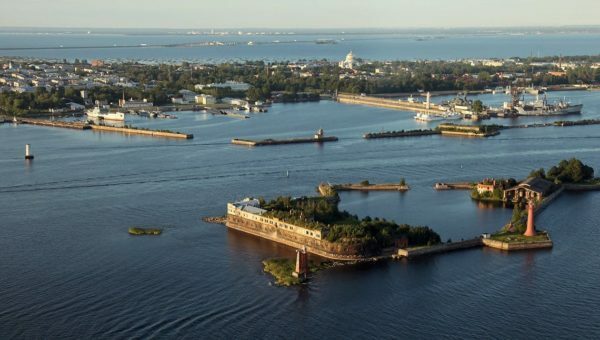 Petersburg, as a city standing on the islands in the Baltic Sea. Route: grand Neva - Bolshaya Neva - Kirov Islands - The Gulf of Finland - Malaya Neva - grand Neva. 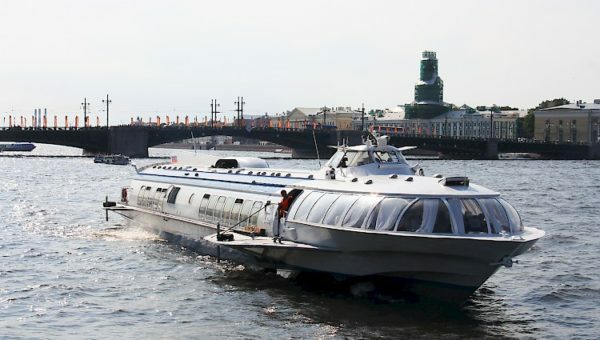 The motor ship does 3 stop Hermitage, Bronze Horseman, Gorky Park. price: from 475 to 760 rub. 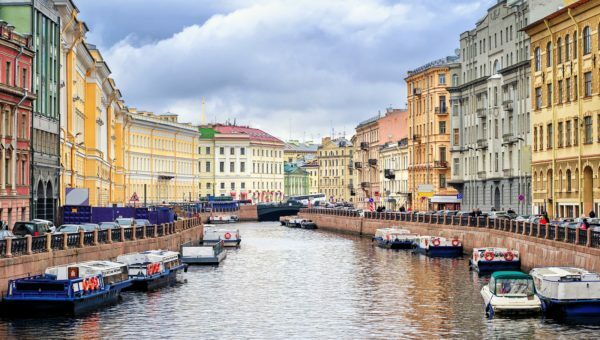 This tour will take place in two main and famous waterways of the city - Fontanka and Neva. Sublime front part of the former Russian Empire, the capital appear to your eyes in the diversity and magnificence of its architectural images. Route: p. Fontanka - Neva (to Bronze Horseman) - p. Fontanka. Travel this unusual and in content and intention. 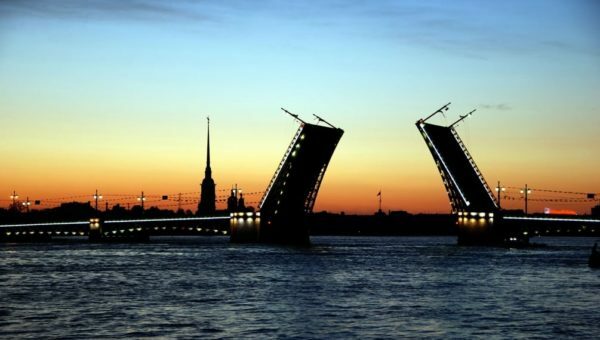 Its main goal is to walk around one of the largest islands of the Neva Delta, called Vasilyevsky. Route: grand Neva - Malaya Neva - The Gulf of Finland - Bolshaya Neva. price: from 315 to 540 rub. duration: 1 time 20 min. The best offer of the season! Exclusive sales only site! Brendvy ship "Purga". 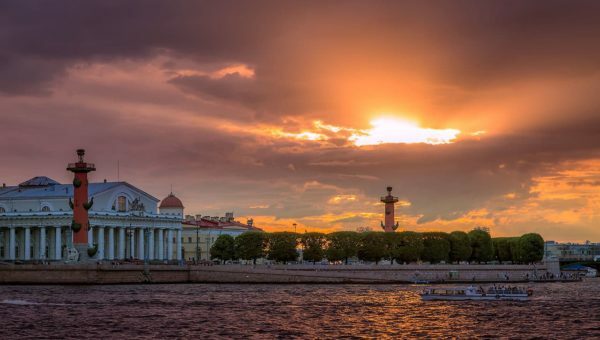 Dip into the atmosphere of the Petersburg. duration: 1 time 15 min. duration: 1 time 10 min. price: from 620 to 1050 rub. 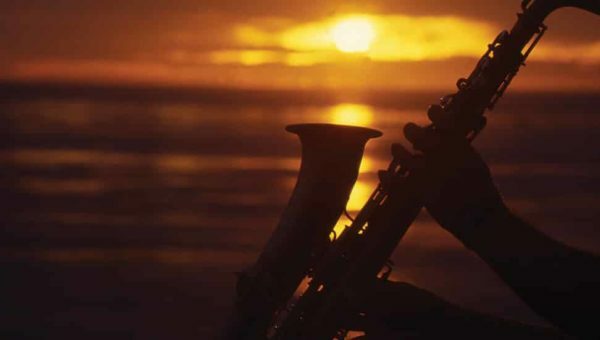 Accompanied by "the living" saxophone, from the boat you will be able to see all the details of an amazing night show, Petersburg night, White Nights, the bridges. Route: Fontanka - Kryukov canal - Washing - Zimnyaya ditch - Neva. Annunciation, Palace, Trinity, foundry bridges. price: from 715 to 1140 rub. On board the ship you will be able to see all the details of this amazing show, when everything merges: and water, and the city, and the sky. price: from 570 to 950 rub. 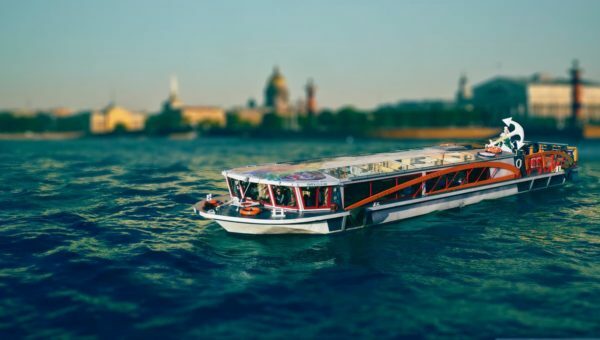 A romantic boat trip under the bridges, that raise the wings drawbridges during the navigation. Here, which leads to our city a lot of people. The best offer of the season! Exclusive, sold online only! Brendvy ship "Purga". 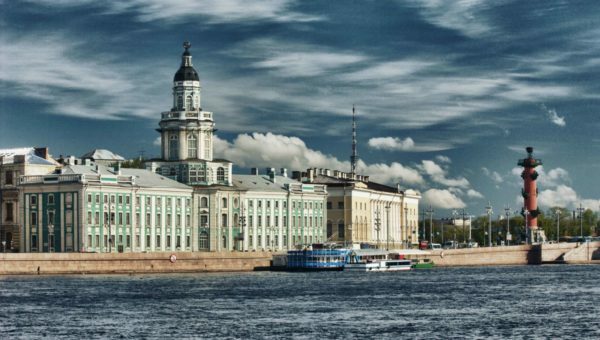 Dip into the atmosphere of the Petersburg. 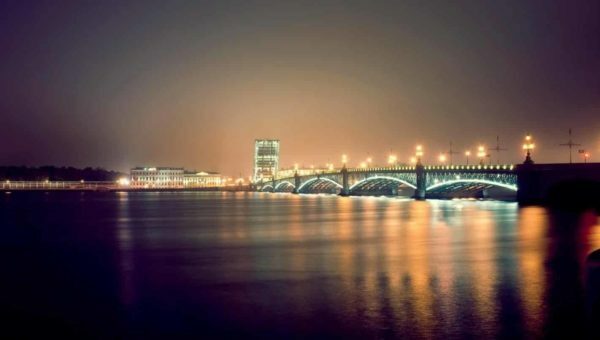 We invite all visitors of Petersburg and tourists to go on a night walk along the rivers and canals of St. Petersburg in English. BESTSELLER! Boat trip on the bridges. The best offer of the season! Exclusive, For sale only with site! Brendvy ship "Purga". 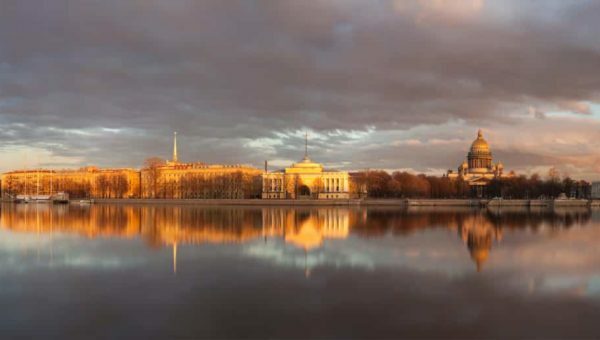 Dip into the atmosphere of the Petersburg. price: from 900 to 1700 rub. You will see a great celebration - blowouts! 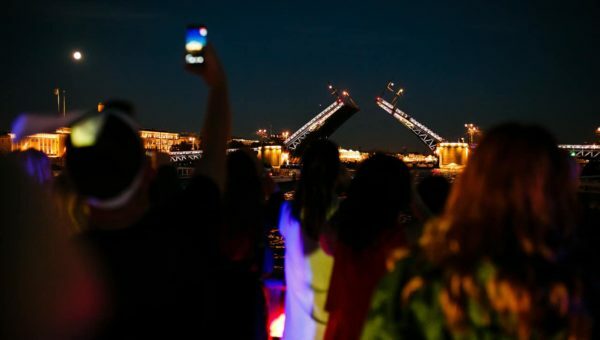 holiday Fountain 2019 will be held 19 of May and will start in 13 hours. The ticket price will be standard. The number of tickets is limited. 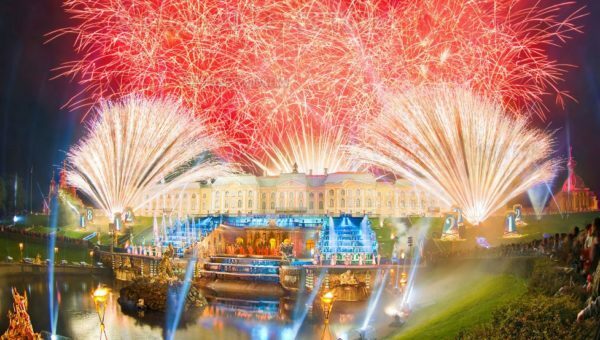 Visit unique holiday closing fountains in the capital of Russian fountains - Peterhof, which will be held in September in September 2018 of the year! Have time to buy a ticket in advance! 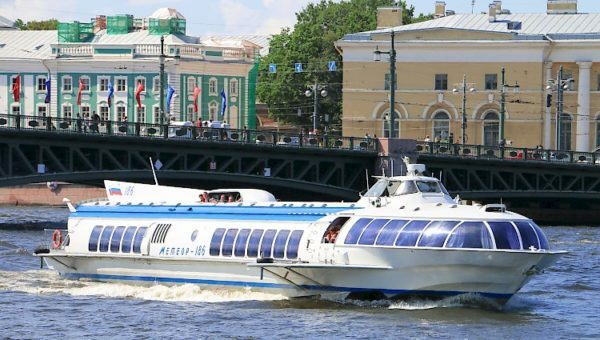 Buy a ticket for a comfortable journey to the meteor to St. Petersburg. 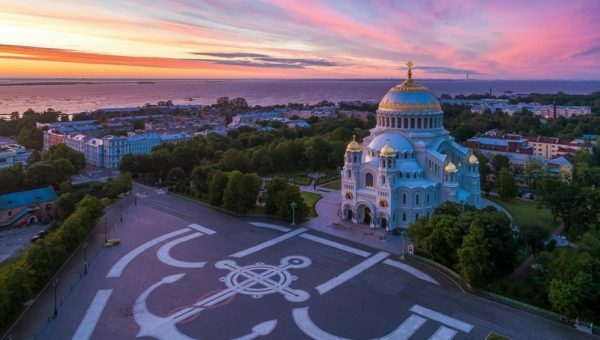 This is the fastest way from the Lower Park of Peterhof to St. Petersburg very center. Length of path 35min. 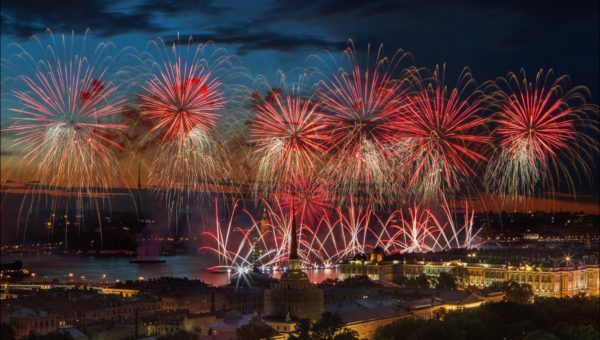 We invite you to a festive outing 9 May, the Victory Salute view on board the comfortable ship! 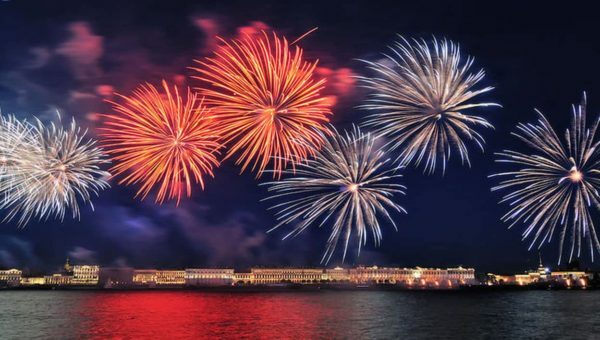 Offering spectacular cruise on a festive St. Petersburg, with scenic views of the water and in the climax of the evening - a grand fireworks display in honor of the 73rd anniversary of Victory in Great Patriotic War, which you'll see right from the boat! 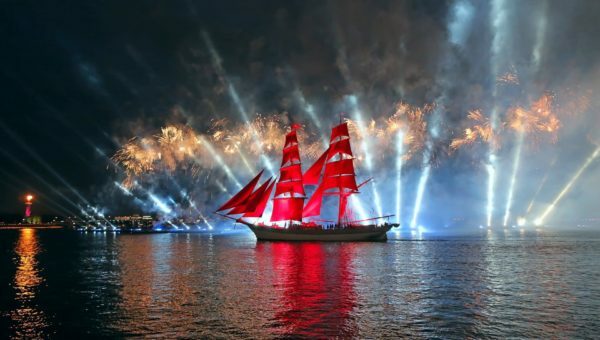 Buy ticket for the ship alumni celebration "Scarlet Sails" - one of the most memorable and spectacular show in St. Petersburg and Russia. Departure of the ship from the hotel Okhtinskaya. In that 2018 , the show will take place on the night of 23 on 24 June. 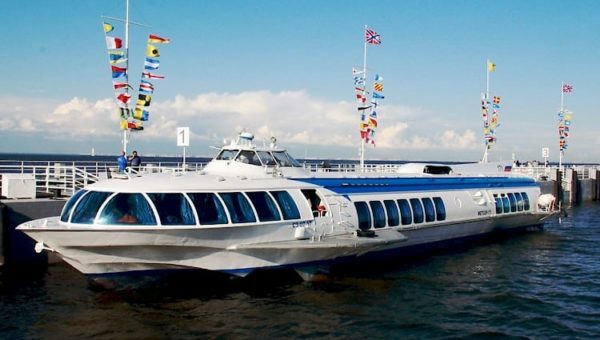 Excursion to the day of the Navy on the ship – on "The parade of warships"
price: from 550 to 900 rub. 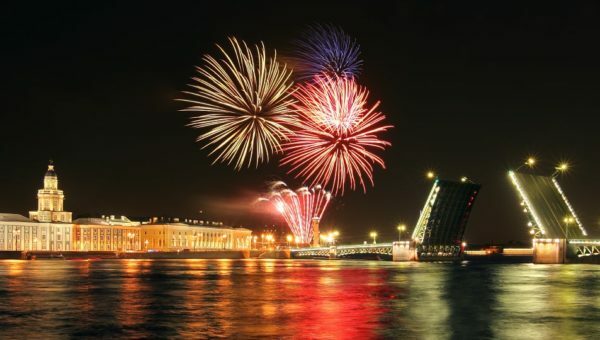 Excursion by boat, from which you will see warships, arrived in the Neva River on the feast day of navy. price: from 800 to 1700 rub. 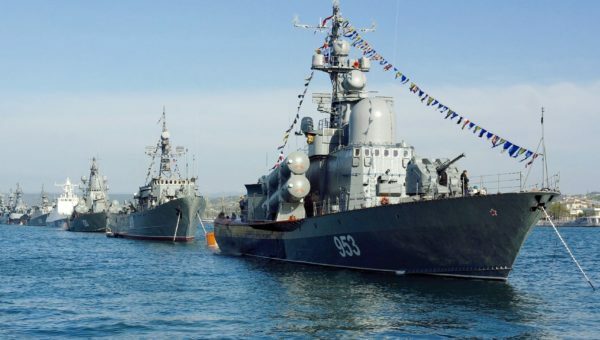 We invite you to our boats, where the proximity of water and thunder festive ceremonial volley of guns, unite us in a common harmony with the celebration of the Navy! 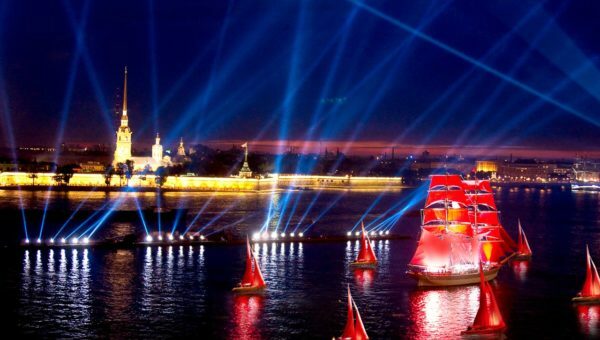 Buy ticket for the ship alumni celebration "Scarlet Sails" - one of the most memorable and spectacular show in St. Petersburg and Russia. Departure of the ship from the hotel Moscow. In that 2018 , the show will take place on the night of 23 on 24 June. duration: 1 time 30 min. 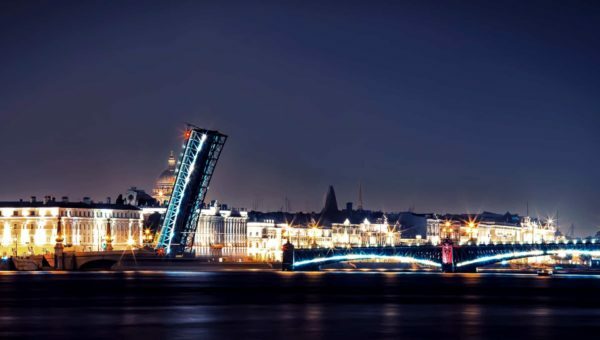 Peterburg has its unique face. It's hard to say it is the most beautiful in any season of the year. On this question, each answer himself. City happy to share with guests their history. Thanks to these trips we go on waterways look at neighborhoods, monuments, gardens. palaces, temples, bridges. To all the. 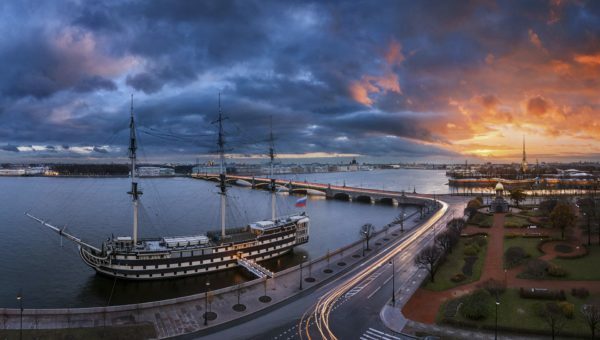 that is the term beauty and grandeur of St. Petersburg. The beauty of it was created in different time periods for more than three centuries and by different authors, that's great architects, whose names are known all over the world, stonecutters to obscurity, Founders, carpenters, artisans of all genres. Love of beauty has united them all, from the famous to the anonymous. The past here on the Neva embankment adjacent to this. Dorogen friends! 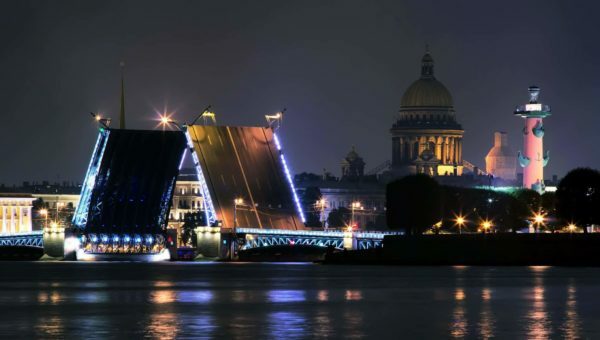 We offer you a wide range of excursions on the rivers and canals of St. Petersburg, as we have boat trips along the Neva River with access to the Gulf of Finland in the daytime, on the bridges at night, meteors in Peterhof. Most routes voiced sitting on ships professional guides. 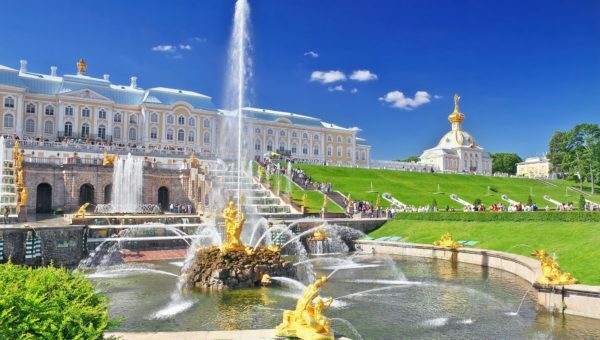 If you buy tickets on our website and a walk along the rivers and canals, and on the bridges and in the Peterhof, you will get some important bonuses. The first is 10% discount from the price on the quay. 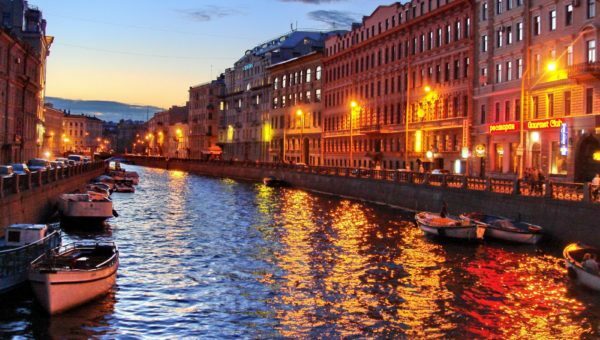 Second, it will hear the St. Petersburg competent guide. Third, you get the opportunity to make a walking tour through the city center for free. And most importantly Fourthe-see the city from the water and its unique urbanit is ensembles, most of which are registered in the List of World Heritage Sites. Buying tickets through our website on an excursion along the rivers and canals of St. Petersburg to Peterhof and meteors, you get a discount on a visit to one of Europe's most beautiful palaces 19 at, located on the main street, Nevsky Prospekt, – the residence of the Princes Beloselsky-BelOzersky (more Promotions and Discounts). Dear Friends navigation 2019 It was also open! All available flights for today, you can look at our website ticket.nevareka.